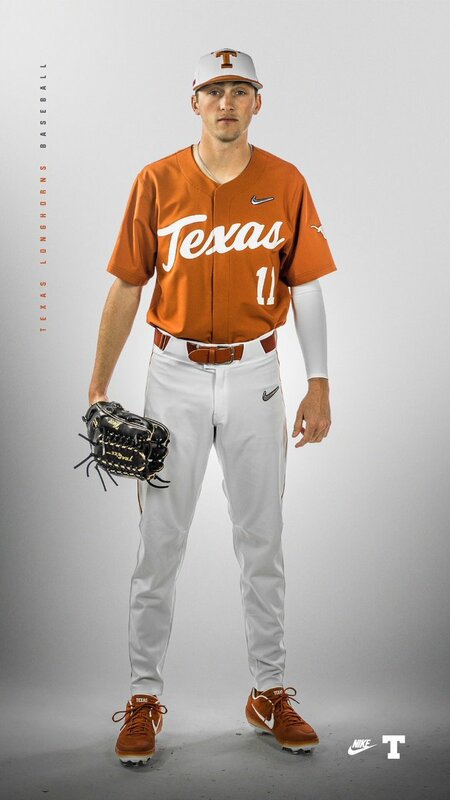 Texas Baseball has introduced their looks for the 2019 season. 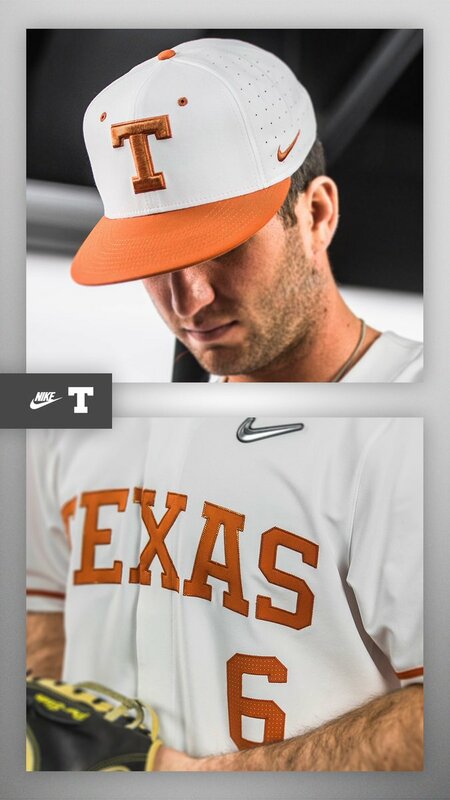 The Longhorns will have seven different uniforms they can mix and match between this season. 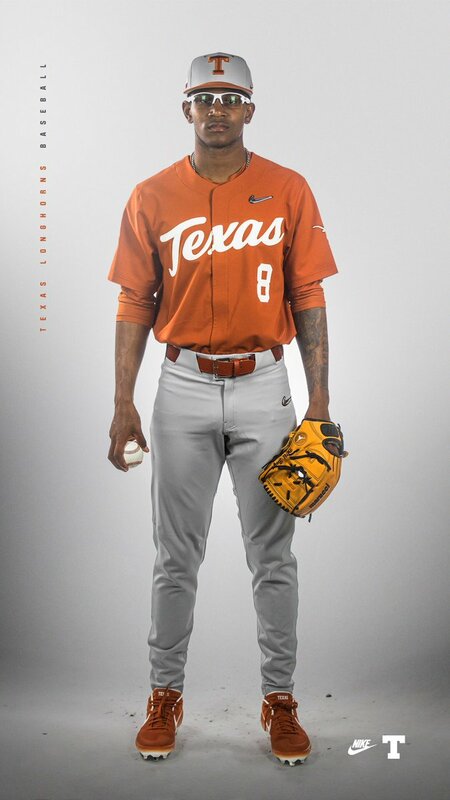 The lineup will feature their traditional white and burnt orange looks along with a grey, cream, and old school alternate uniforms to round out the set. 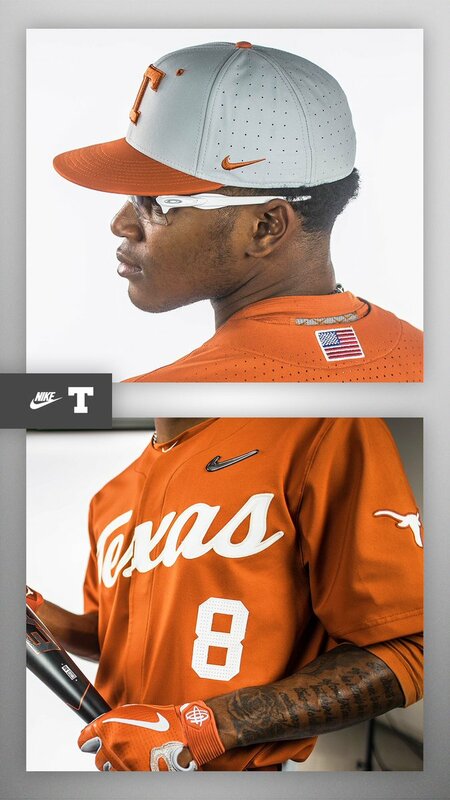 The uniform will be Nike’s newest and most innovative chassis to date for Texas baseball.